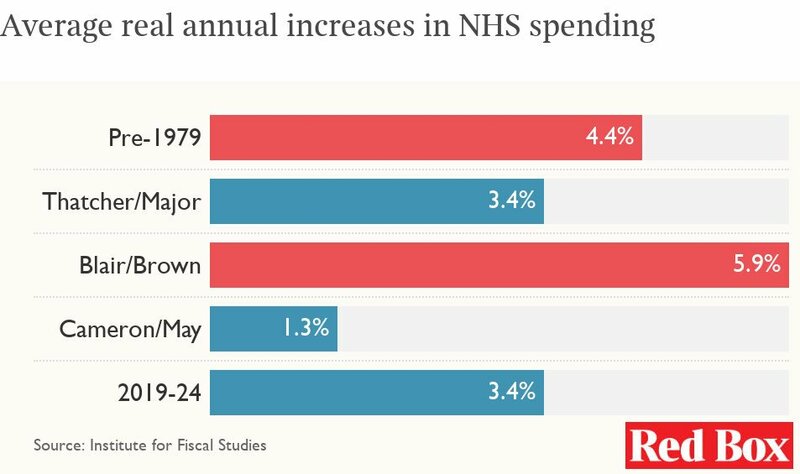 Happy Birthday to our National Health Service, one of Labour’s finest achievements in government. A brilliant socialist concept that shows the benefits of collective action to tackle the challenges facing our society. There are a range of celebrations in the coming week to mark the 70th anniversary of the NHS. I was pleased to be speaking at one of those today in Glasgow, organised with the new Scottish Labour Westminster candidate for Glasgow North, Pam Duncan-Clancy. One of a great group of UNISON women who will be contesting the next UK general election in Scotland. Some people, including NHS staff, can be a bit cynical about NHS anniversary celebrations. While they welcome the praise and celebrate the NHS they have dedicated their careers to, they wish politicians would also be thinking of those warm words when they are allocating budgets and funding their pay and conditions. A bit like Firefighters after Grenfell - warm words from the Prime Minister after she had slashed the fire budgets in the name of austerity. None the less we should welcome these celebrations and I argued today that NHS 70 offers two broad opportunities. "For all its faults and in spite of terrible under-investment, the very fact of the welfare state when seen from the US is nothing short of a miracle. I used to take it for granted, but that has gone. We are not supposed to think of the world in terms of us and them, yet it is impossible, moving between the two countries, not to see the welfare state, the NHS, and the philosophy that underpins them, as the greatest bulwarks between society in the UK and life as it is lived in the US. I know which side I’m on." Most people in Scotland don't get to experience that comparison. However, on the train the other day I listened to two young women discussing an American medical drama - The Resident. This drama highlights the shocking profit driven approaches of a big US hospital. They concluded 'thank god we have the NHS'. Well apologies to those of a religious persuasion, but the NHS isn't an act of God. It was campaigned for by organisations like the Socialist Health Association and delivered by a visionary health minister in a radical Labour Government. And it has been Labour government’s that have funded it better than any others. We only have to look at the shambles of marketisation in NHS England to see how easy it is to drift into privatisation. So, we should also thank the Labour health ministers Susan Deacon and Malcolm Chisholm who took Scotland in a different direction in the early years of devolution. Secondly, while we should celebrate achievements - should take the opportunity to recognise the challenges and look forward. These are set out in the SHA Scotland paper launched today, and Professor David Conway outlined these at today’s event. It is important to emphasise that while the NHS does a lot of preventative work it is largely about patching and mending us when we get ill. So, preventing ill health requires action outwith the NHS. With the exception of Asthma, you are more likely to suffer every other illness the lower your income group. That points to the fundamental challenge facing health of the nation - inequality. The research in the book the Spirit Level showed us how unequal societies are also unhealthy societies. Interestingly, it also showed that even the relatively affluent members of society also do worse in unequal societies. And the NHS points the way towards the collective action we need to take to seriously tackle inequality. The NHS commands widespread support because we all use it. Even the rich understand that while they can buy a luxury room in a private hospital, it will be an NHS paramedic or the staff in an A&E dept who will save their lives in an emergency. In Glasgow in the 19th century the council delivered many of the great projects that did so much to improve health in the city. It wasn't just hospitals. It was clean water from Loch Katrine and many other public health measures that made the difference. You can imagine one of those rich merchants saying to another on the council, why should I pay for these things. The answer was that disease knows no boundaries, even the rich couldn't inoculate themselves. It's that collective approach, yes socialism, that should drive our thinking as we move forward. In housing, social care, the economy and the broader welfare state. I may not make the 100th anniversary of the NHS, but if I do, I hope that we will have addressed the 21st century challenges, which will reduce the demand on the NHS. By creating a more equal society that will honour the socialist giants, like Nye Bevan, on whose shoulders we stand.